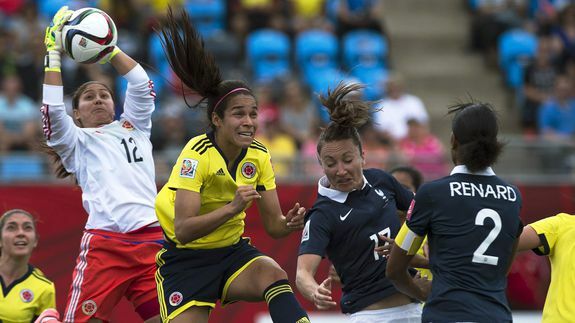 Le fail: France loses biggest upset in Women's World Cup history - trendistic.com: ever tried. ever failed. no matter. try again. fail again. fail better.